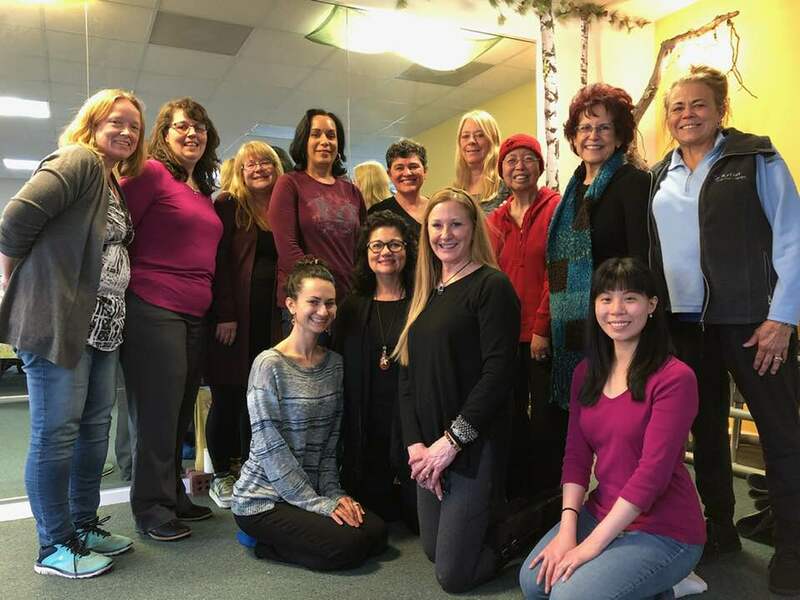 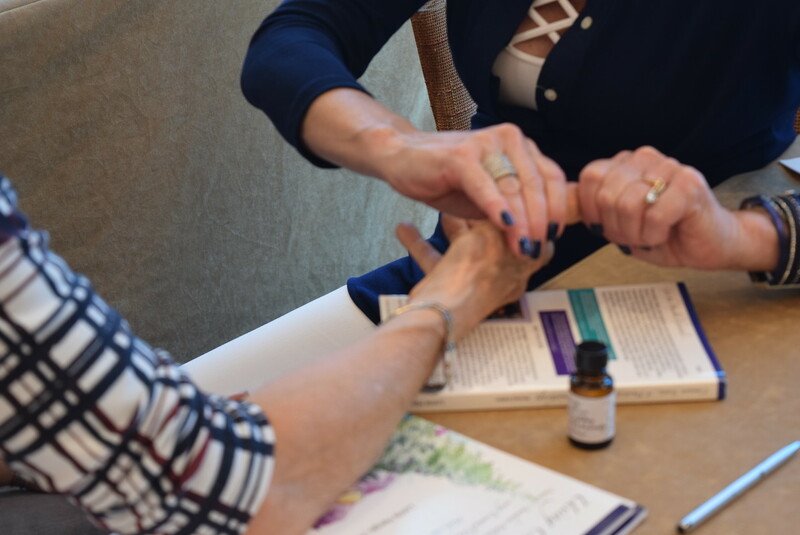 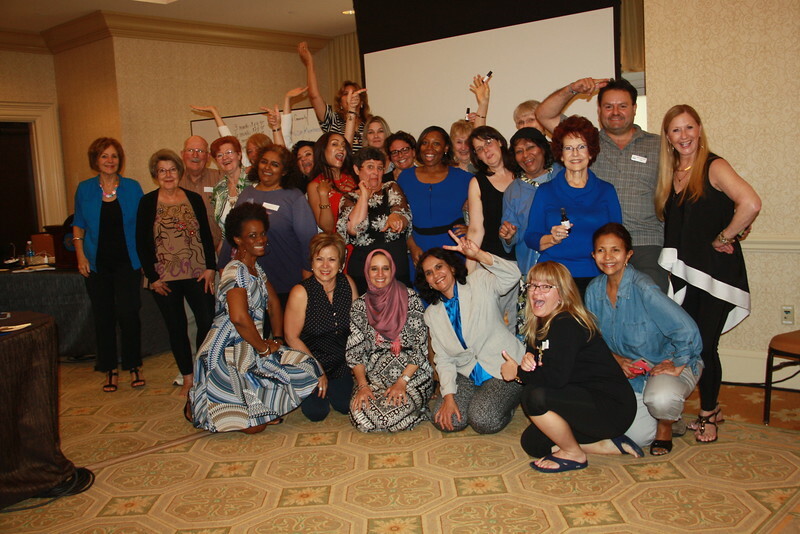 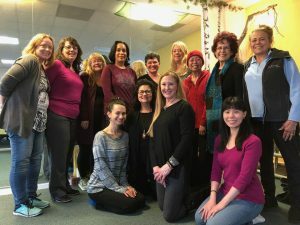 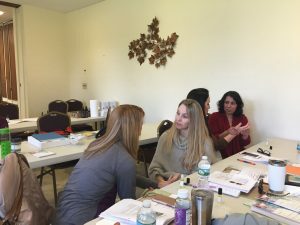 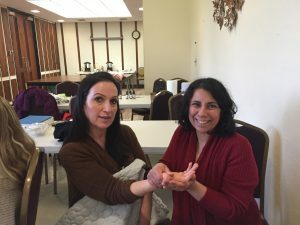 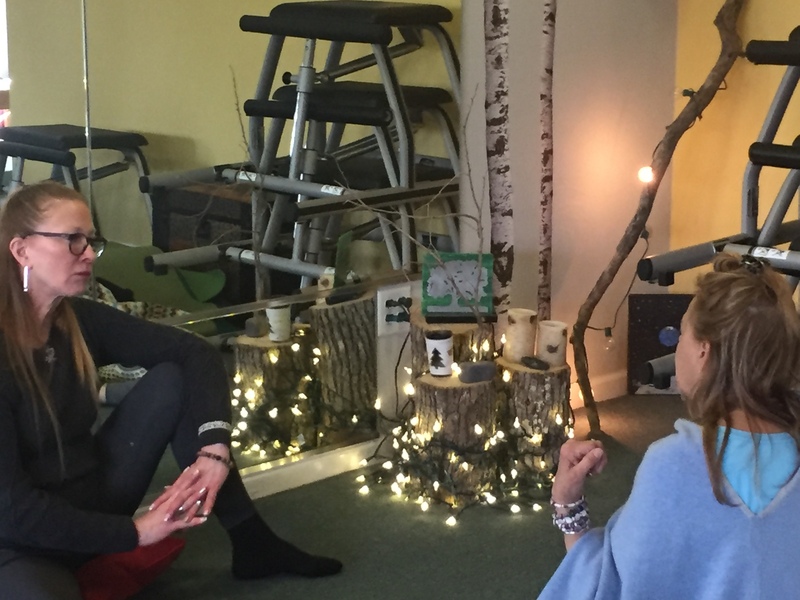 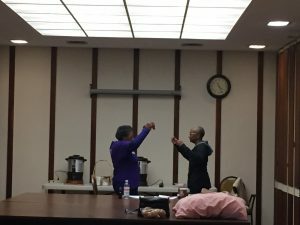 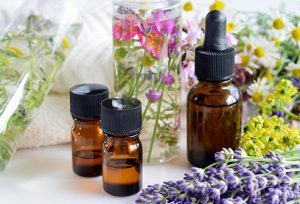 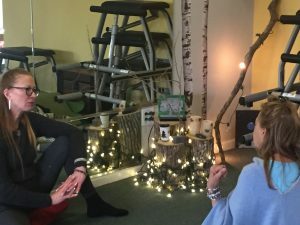 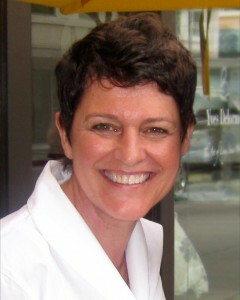 Hello, we are on a roll in New Jersey with essential oils partnering with Tumas Chiropractic and Shirley Klaus for Introduction to Essential Healing for the Mind Body on April 2nd, 2019 then on April 3rd, 2019 we continue working with Essential Oils for the Mind & Body plus learn how to blend- Make and Take! 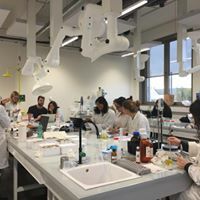 Space limited- please reserve your place by April 3rd. 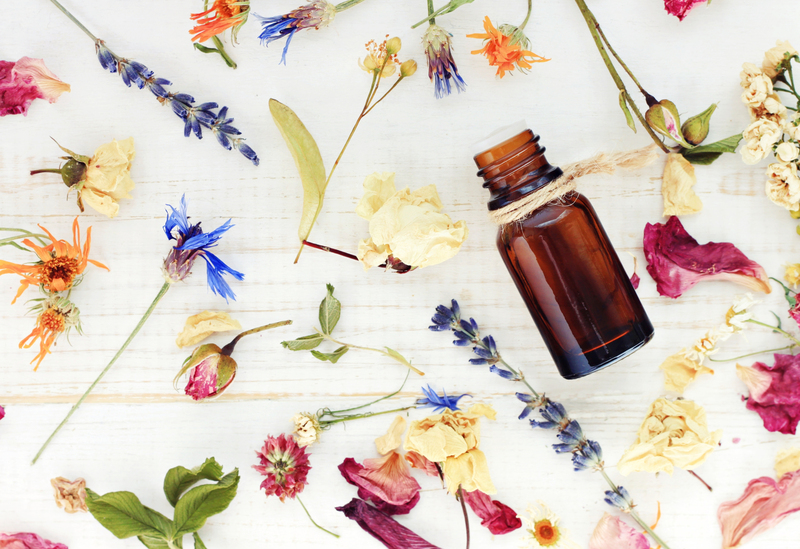 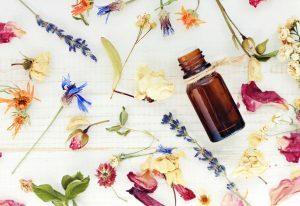 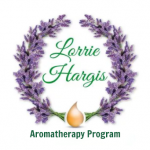 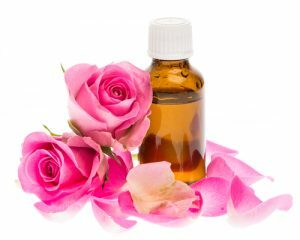 This entry was posted in Anger, Anxiety, Formulations, News Updates and tagged Blending Essential Oils, Body, Emotional Healing, Essential oils, Healing, Mind, Top Five Essential Oils on February 28, 2019 by Lorrie Hargis.